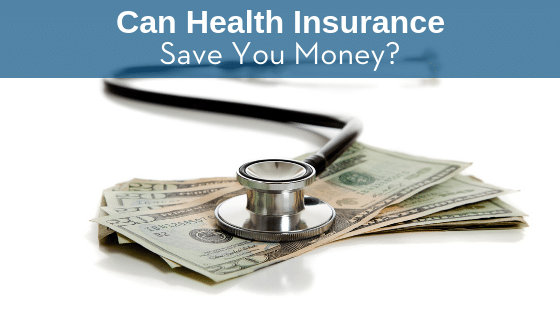 How Can Women Prevent Top Health Risks? Too many women believe that many of the most common health risks are inevitable. The reality is that women have much more control over their well-being than they think they do. 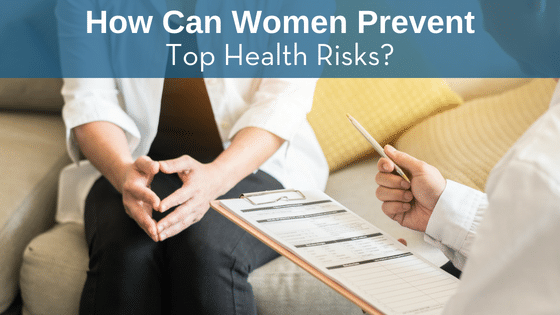 When women understand their common health risks, they can be more proactive about managing their health and preventing the risks from taking over their lives.